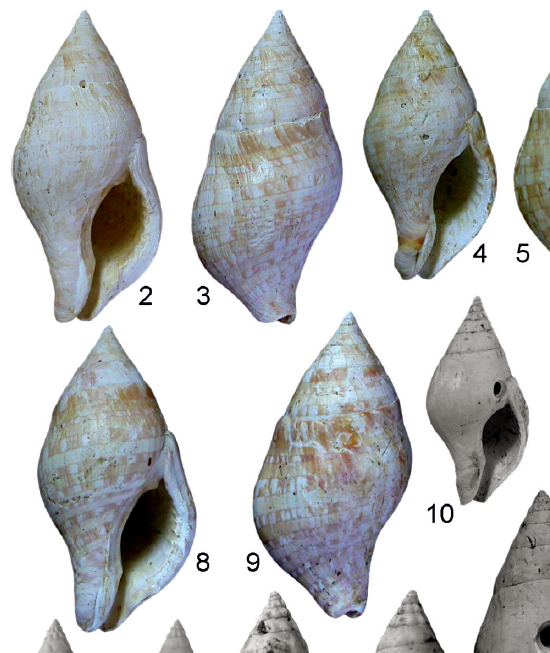 Newly collected gastropod assemblages from Middle Miocene localities of Hungary allow the designation of a new Euthria species: E. viciani n. sp., and to record E. curvirostris (Grateloup) for the first time in the country. Extended geographical range of the genus in Hungary is briefly described.